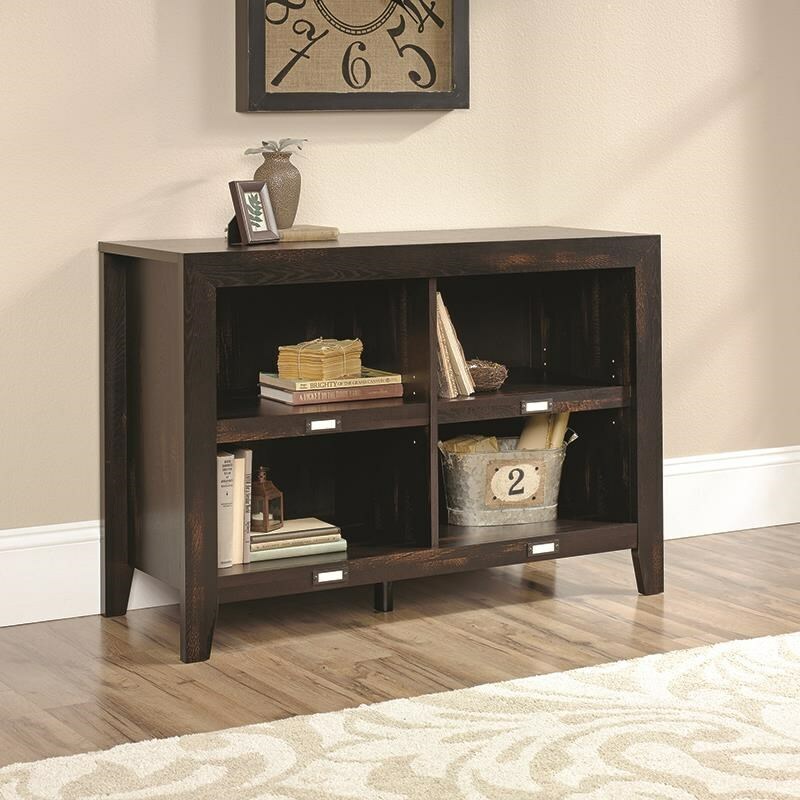 The Dakota Pass 42" Anywhere Console by Sauder at Darvin Furniture in the Orland Park, Chicago, IL area. Product availability may vary. Contact us for the most current availability on this product.